For various reasons known only to Him. He has chosen to withdraw His chosen Divine physical form at His will at a specific time. But in my humble understanding that does not stop us from praying for Him or His physical well-being as He is that manifested form and all other forms of manifestations that we have ever seen and will ever continue to see. Not only that, in His unmanifested Comic form is contained the entire creation - either in the manifested or unmanifested form, out of which He, at His own Divine will and in His own time, might choose another Divine manifested physical form to adorn Mother Earth yet again. So I consider this to be a glorious opportunity for all of us to come together as one family celebrating the brotherhood of man and fatherhood of our one and only God who is all Love. Thank you Jiten for all your initiative and efforts in making this programme possible and going very well. "Very very passionate to spread what Swami stands for. There seems to be sadness that so little was grasped or taken advantage of the greatest of all Avatars walked on the earth. People do not realize that one that created this universe and still holding the universe in His Hands had manifested into a human being and walked on this earth. I think I message in your email is powerful Thank you for that." to chant it while driving, walking, in fact all the time whenever I get time. Sai ram, Jai maa Gayatri"
WE ALL ARE REALLY BLESSED BY THE SAI TO TAKE PART IN THIS PROGRAM AND WE WILL CALL YOU TO SEEK CLARIFICATIONS, IF ANY. Thx for your wholehearted appreciation and its true. We are just HIS INSTRUMENT IN HIS HANDS and HE IS THE REAL DOER & MASTER UNIVERSAL HERO……..
We must pay our deep gratitudes to HIM only and that’s what has been done. 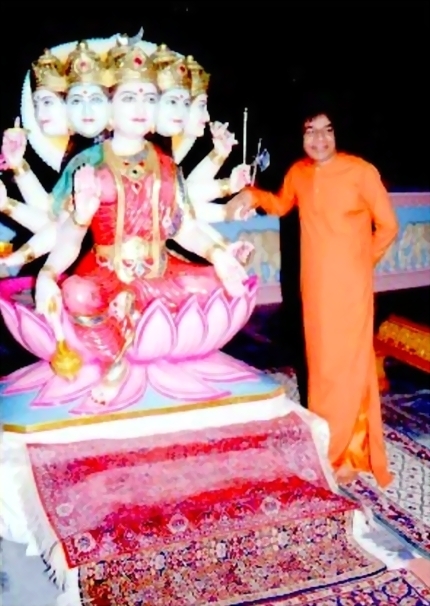 Anyhow, HIS CHANTING PROGRAMME went on very well with ALL HIS GRACE & BLESSINGS and I felt very happy and delighted for having informed to the max persons whom I know personally as they also have taken part and once again thanking you for being an inspiration and guiding light to all of us in this noble programme. 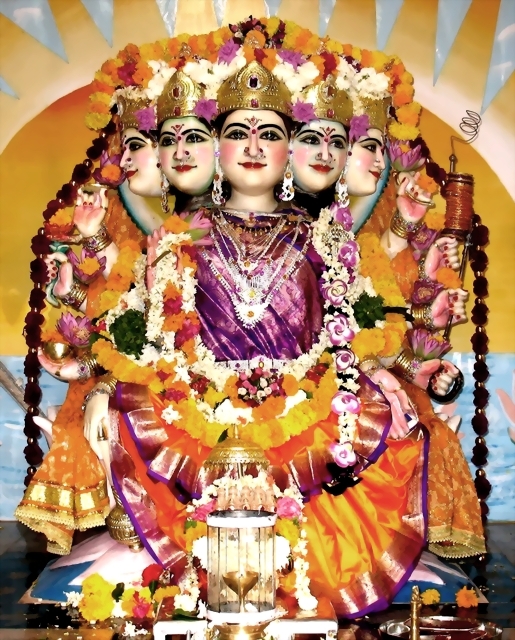 "The Gayatri Mantra programme is certainly transforming this world. You are that chosen instrument of our dear Lord who is destined to spread this Universal Mantra all over the world. All the best wishes to your truly divine mission. "That video made me cry ... soooooooooooo beautiful ... the level of consciousness is rising Jiten ... we have lot of work to do!!! Which brings me to the next point ... your Gayathri Mantra Program is incredible - absolutely incredible - you have no idea what amazing seva you are doing! May SAI MAA bless you forever! "Sairam. Thank you very much for launching such a wonderful new web site on Gayatri Mantra and matters related to Swami.